Great to have this lovely bunch over from the USA. 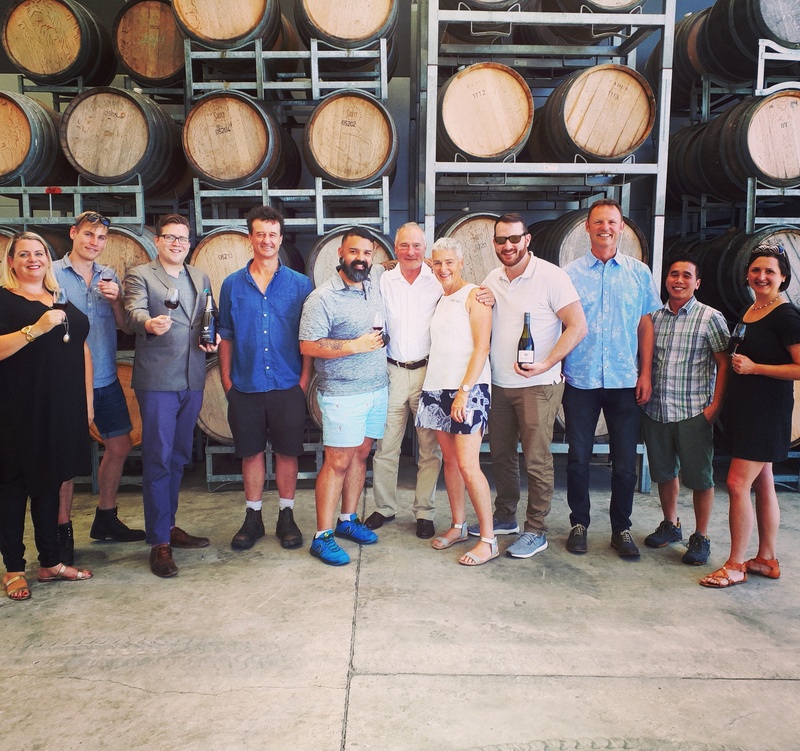 A very knowledgeable group of Sommeliers who we were lucky enough to have for a gorgeous wine matched lunch as part of their tour of NZ Wine country. Thanks for coming team!